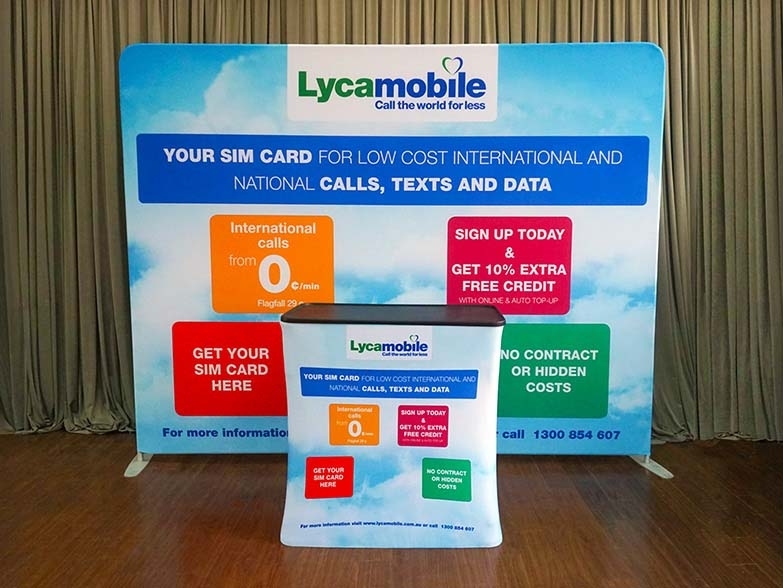 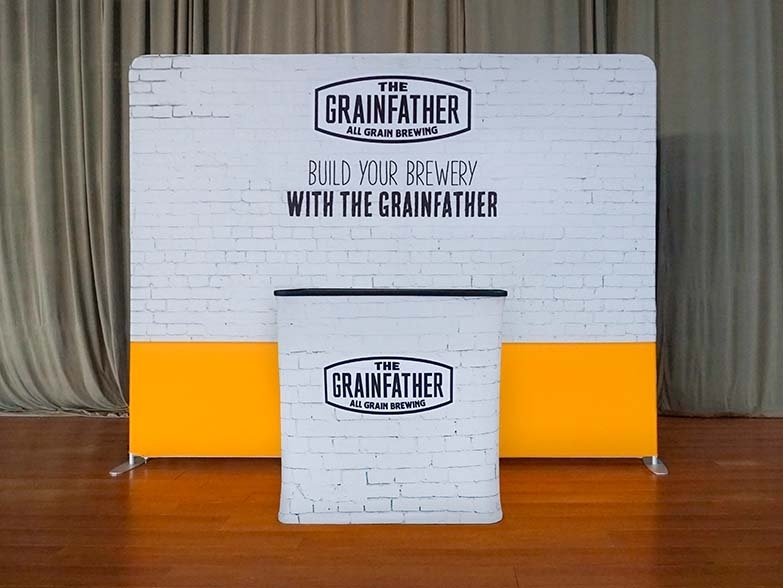 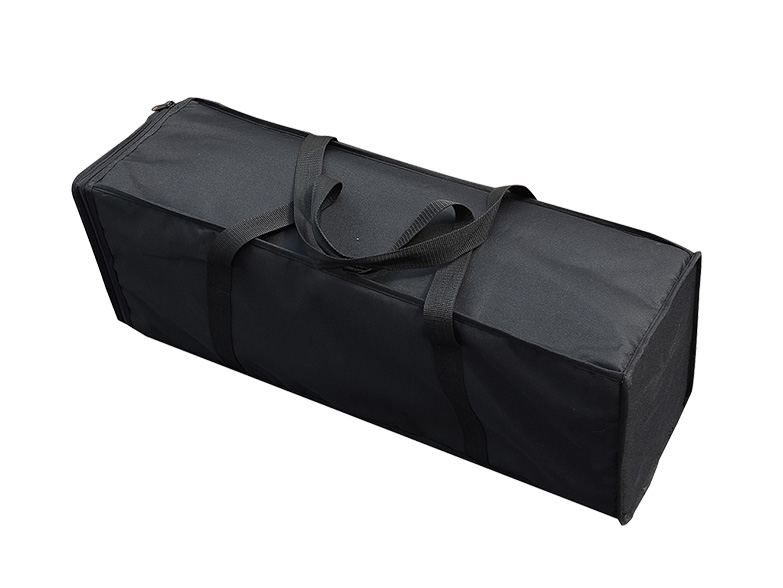 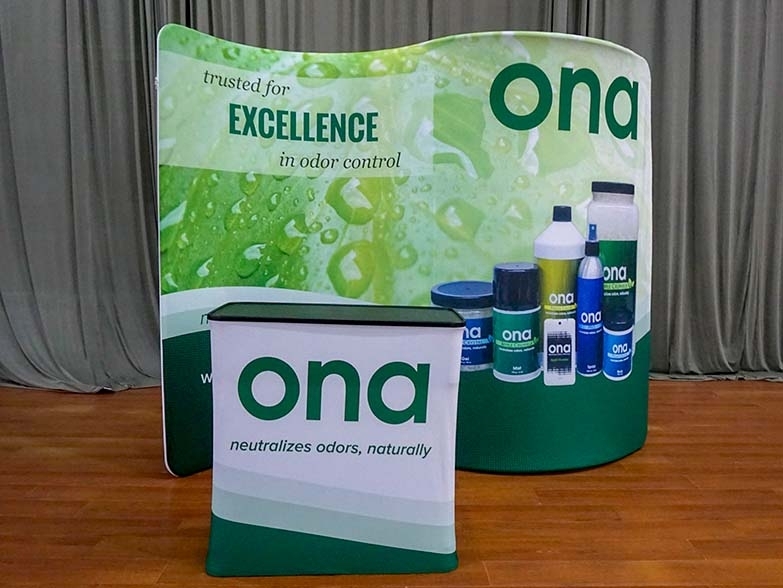 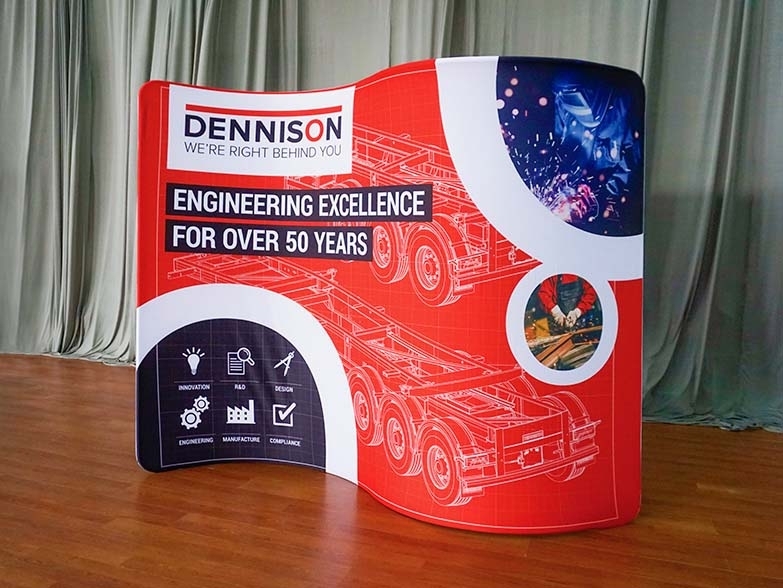 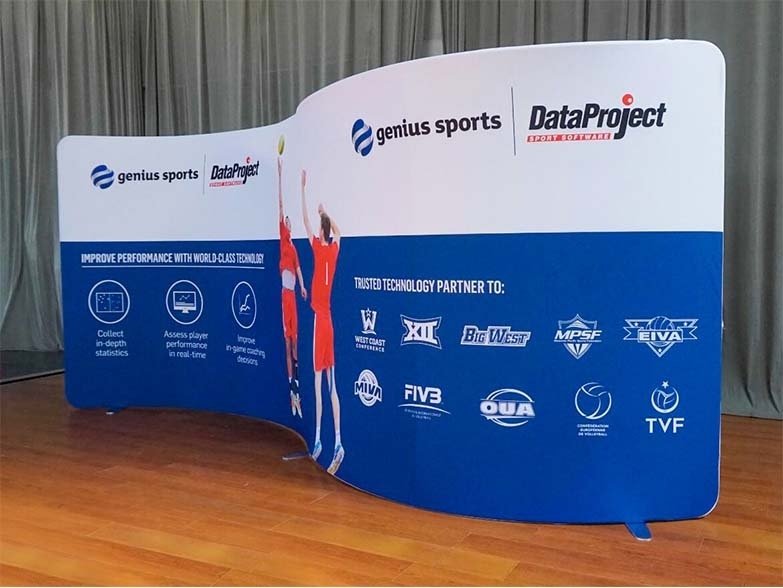 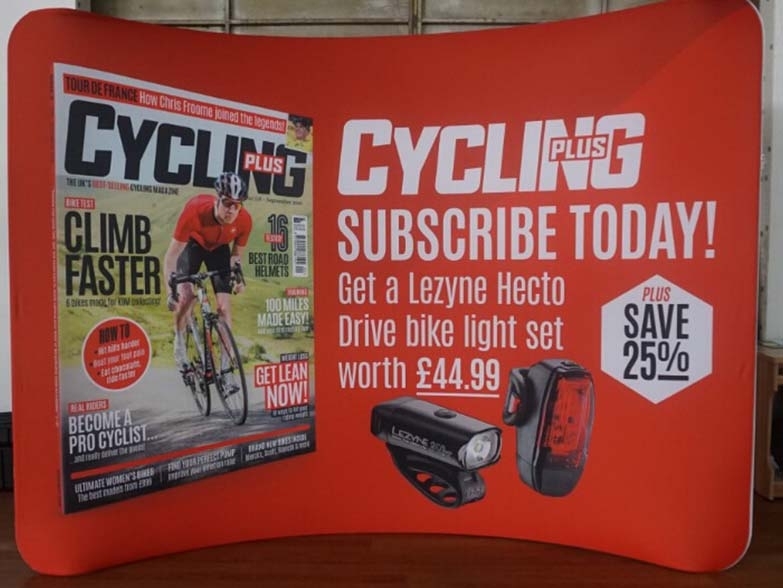 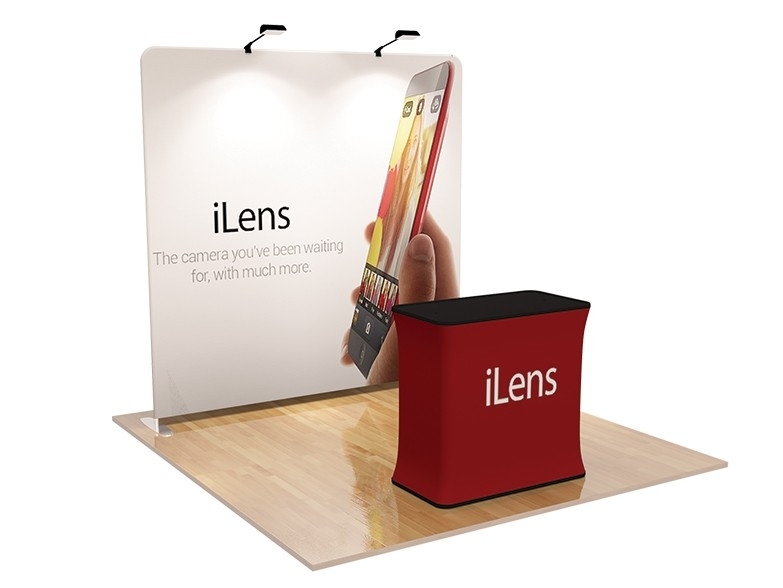 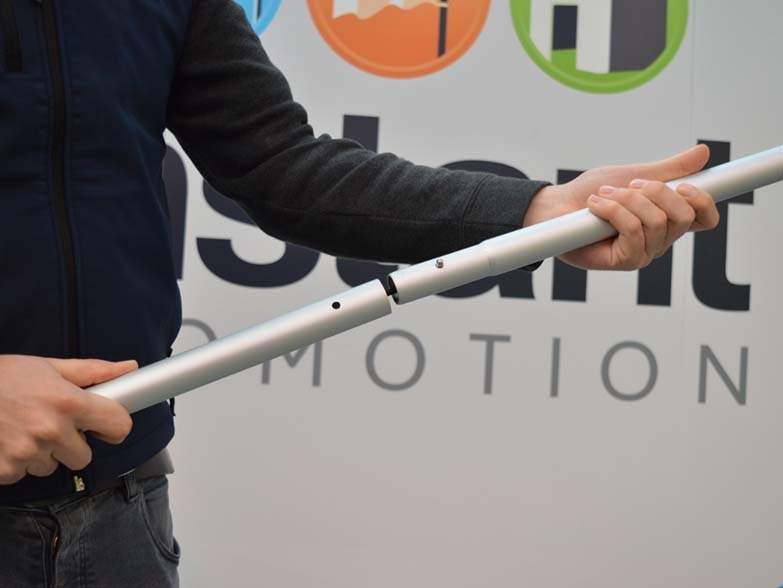 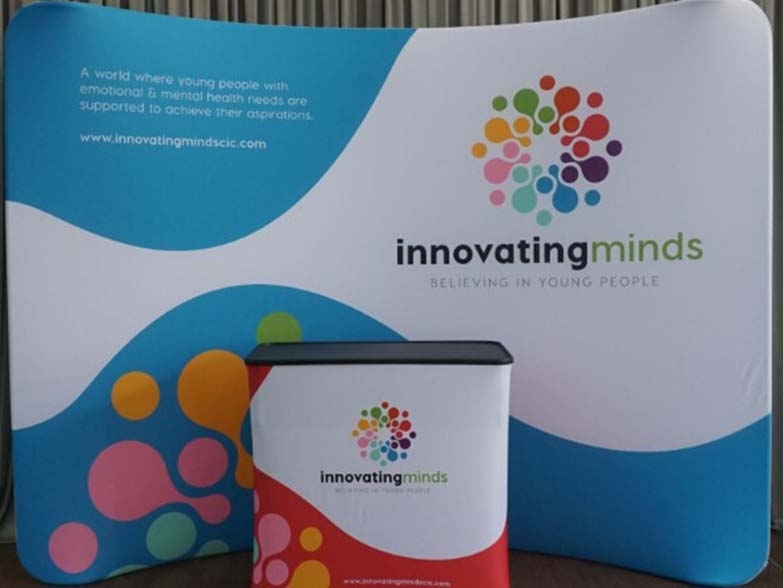 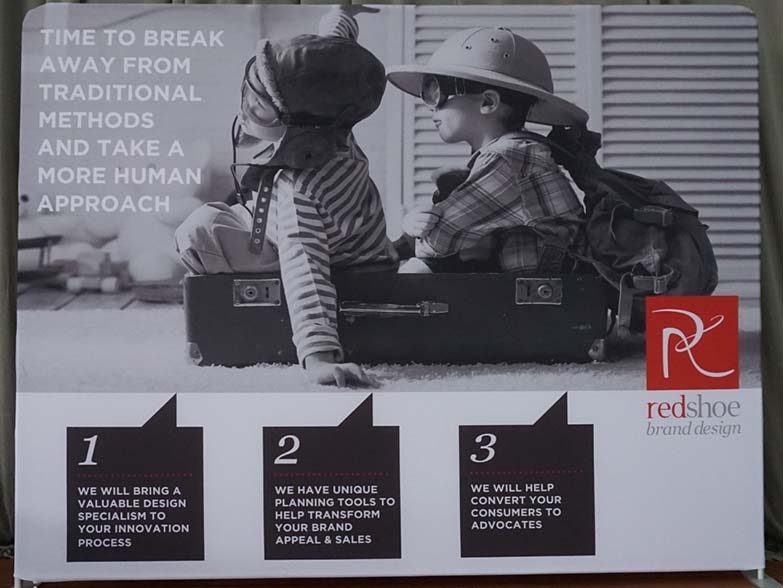 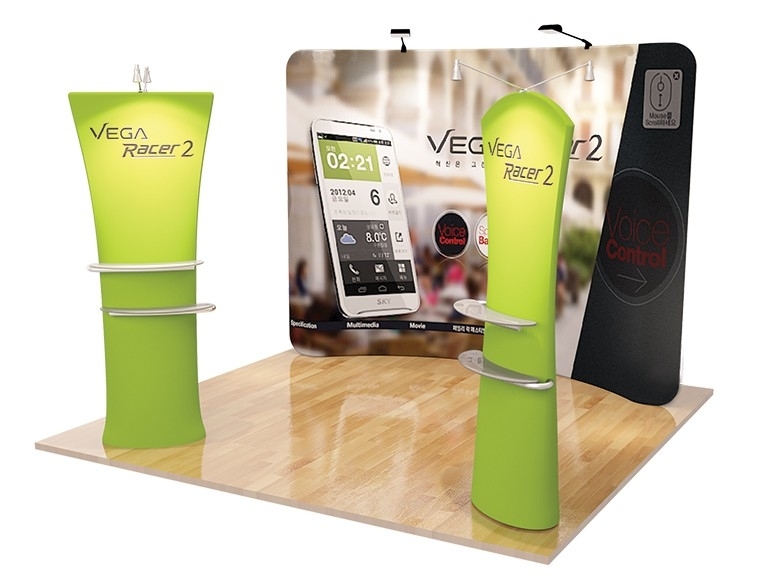 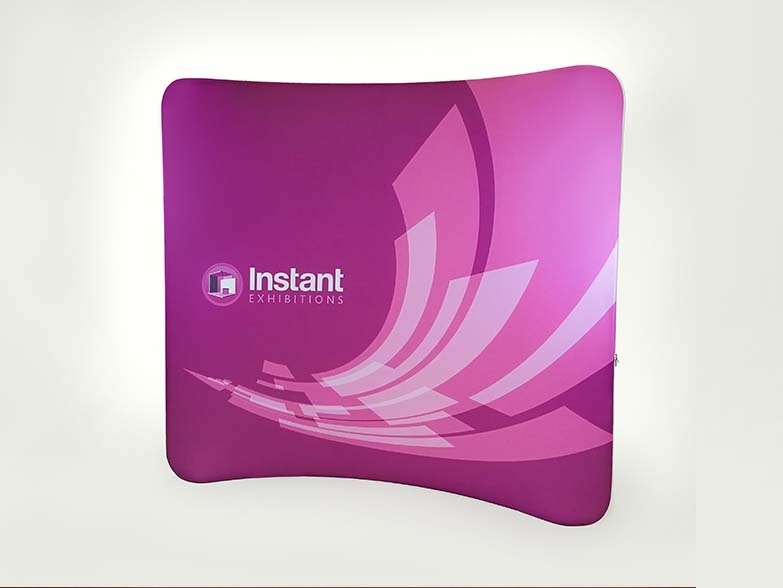 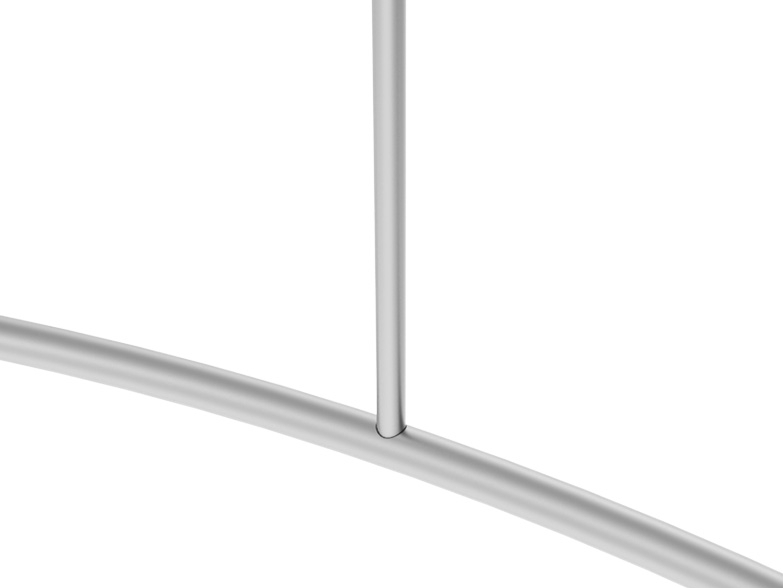 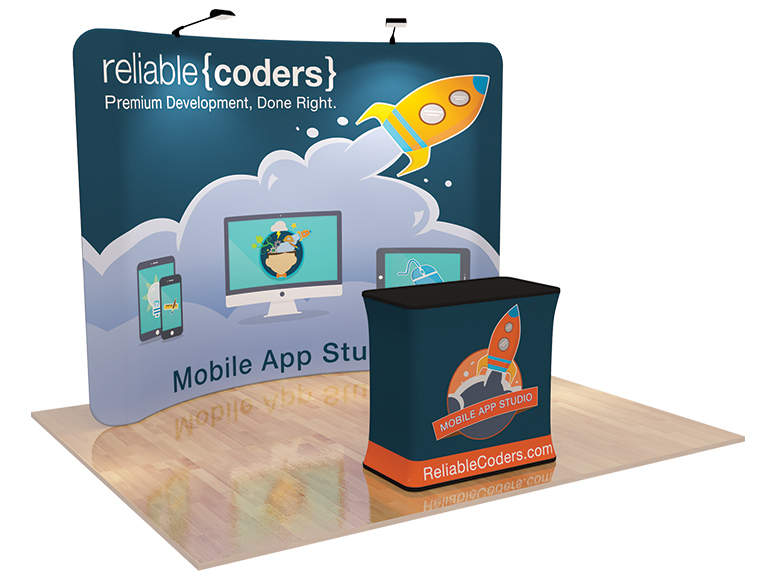 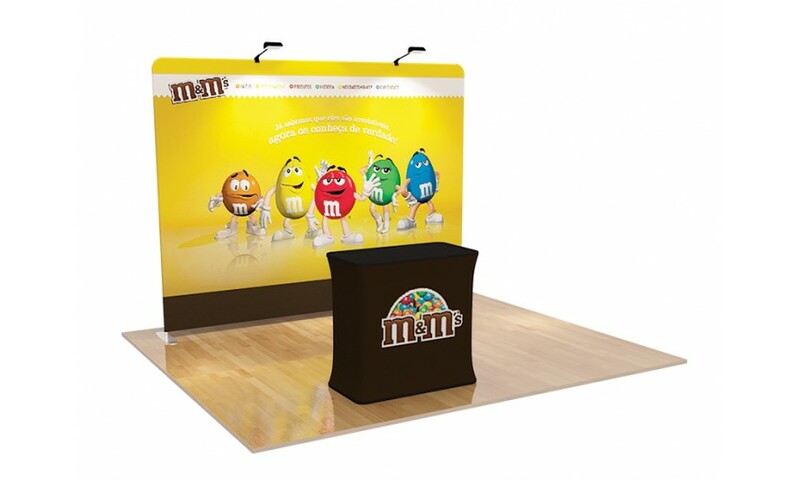 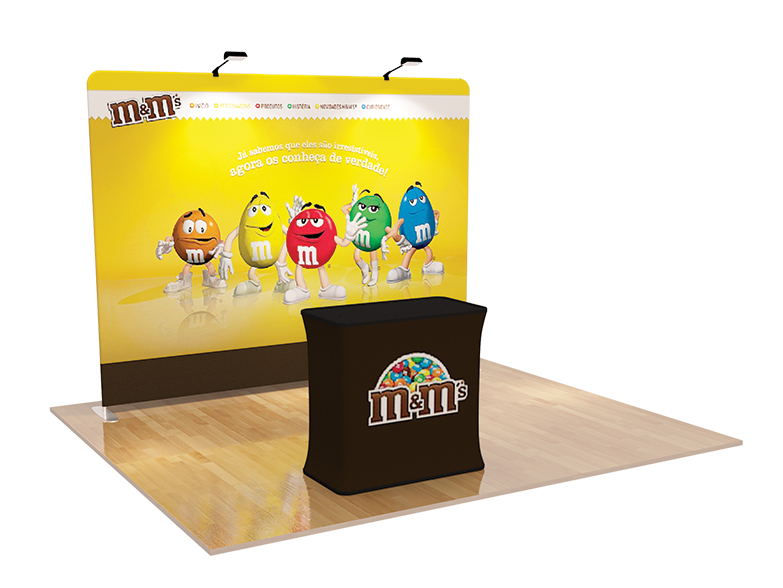 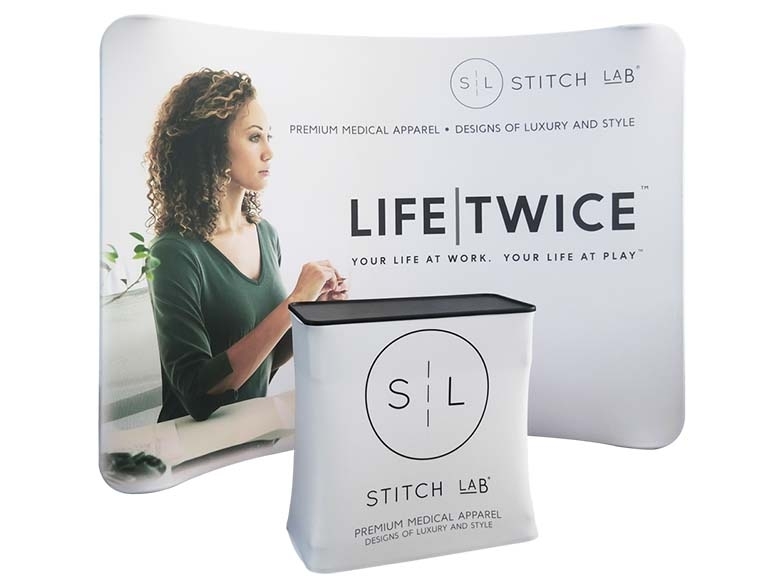 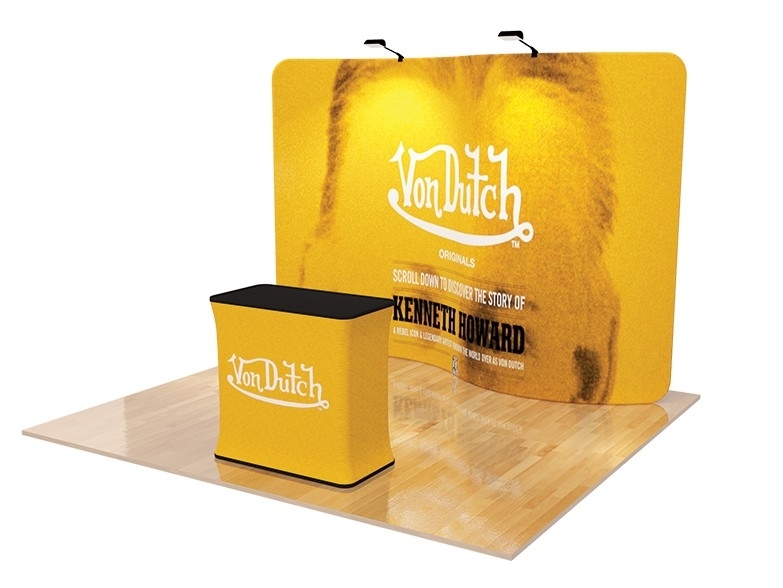 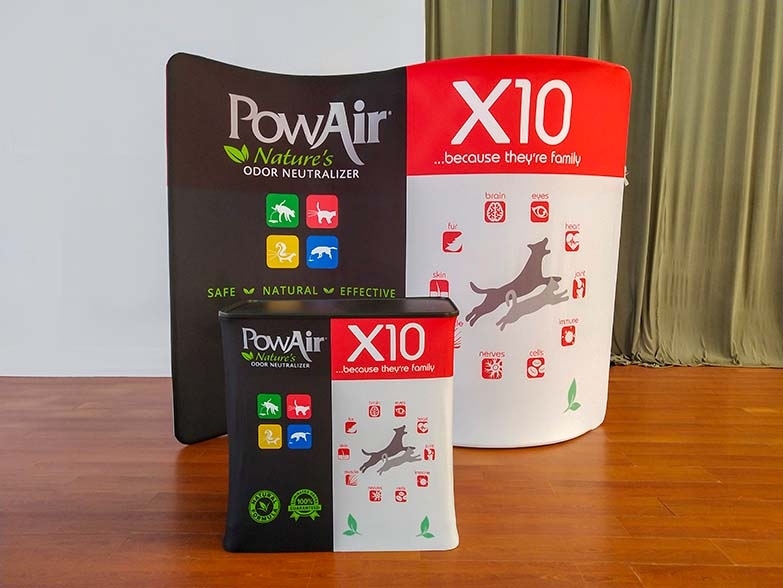 Stretch fabric displays are lightweight, easy to transport and boast a stunning sublimation print that either come in single sided or double sided print- scroll down for more information. 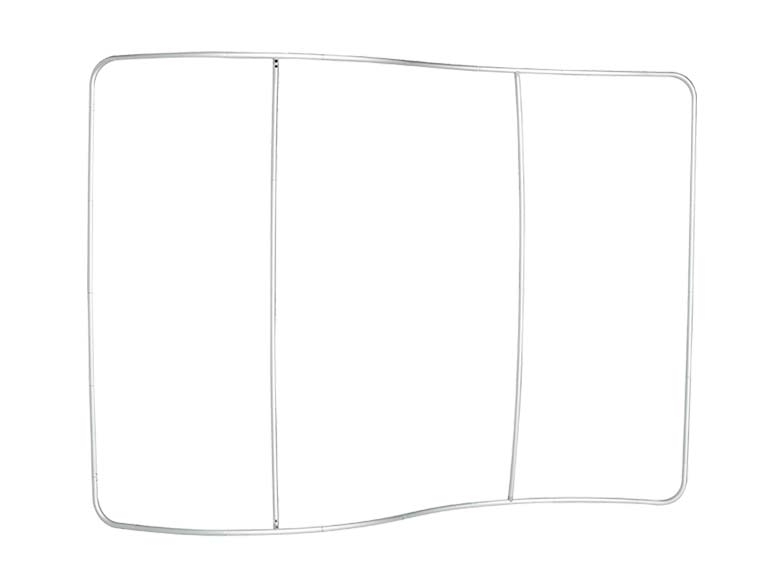 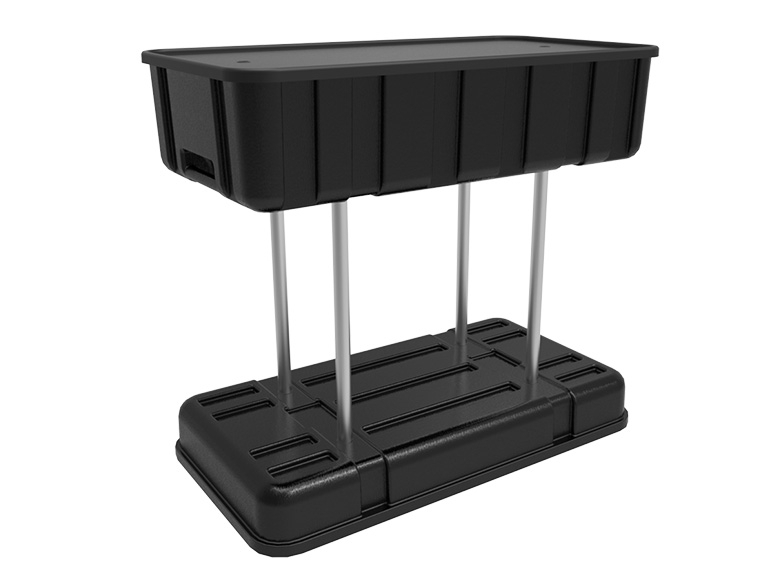 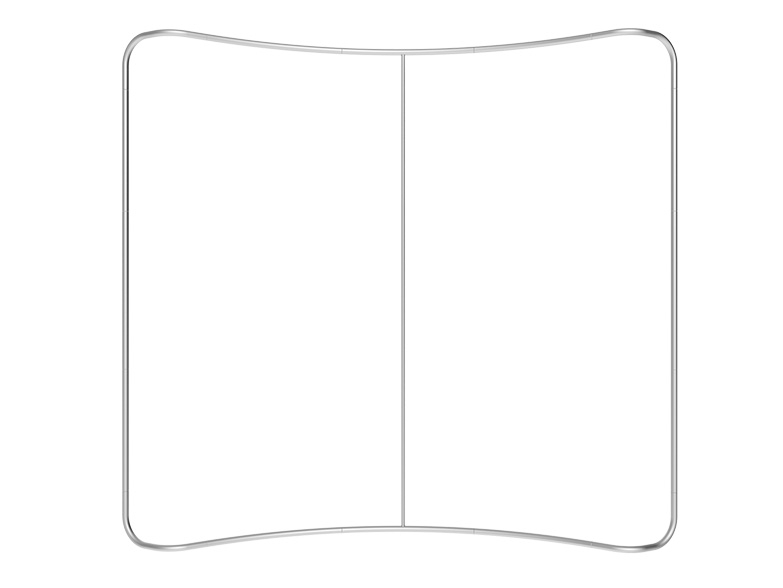 Just download one of standard templates from the tab below to get started. 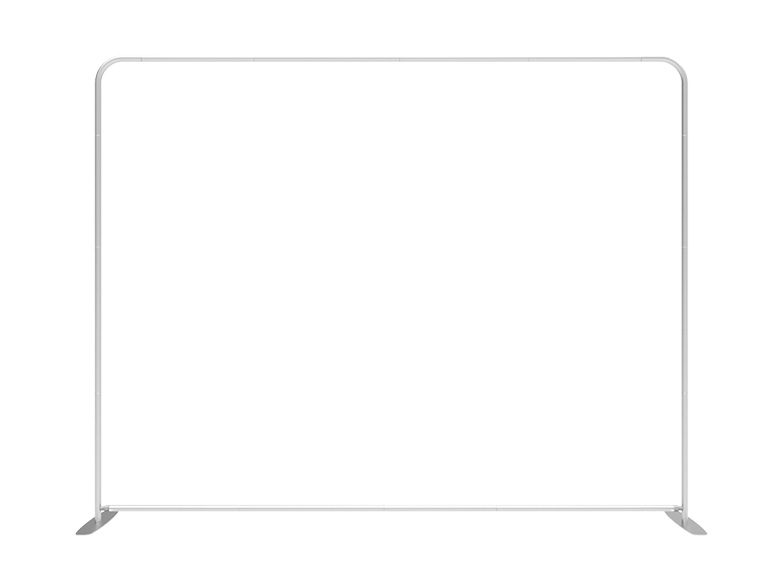 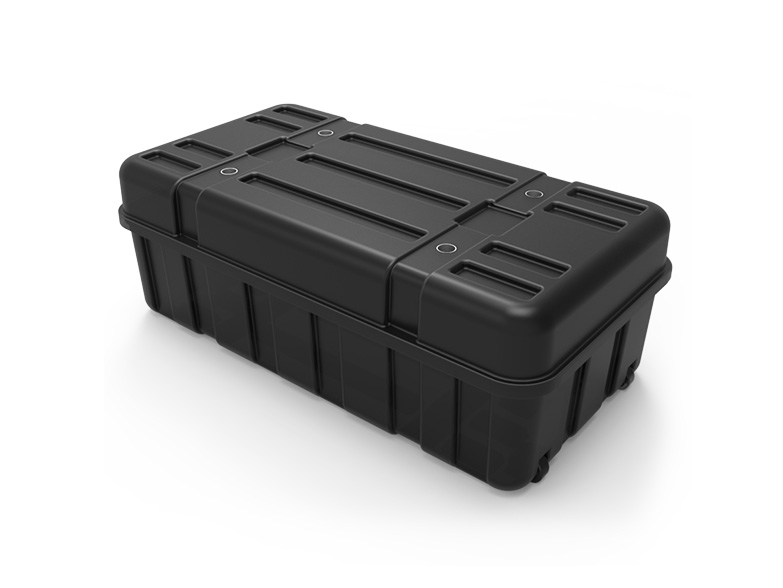 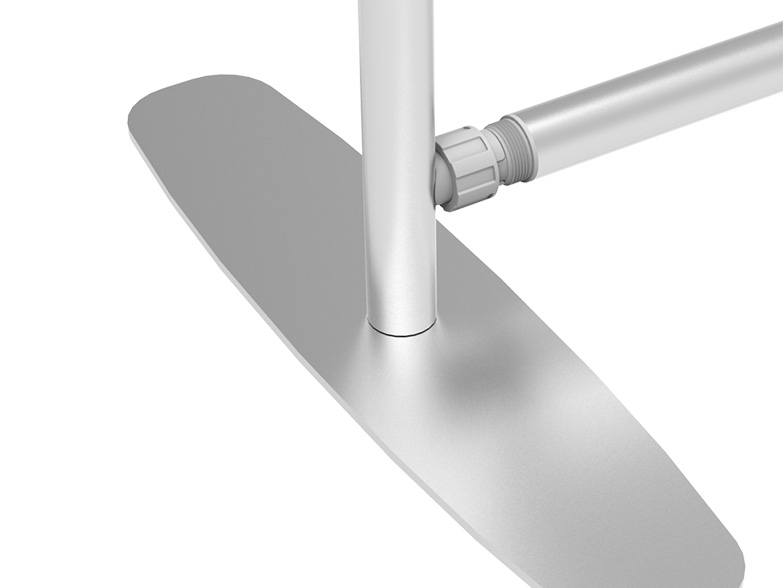 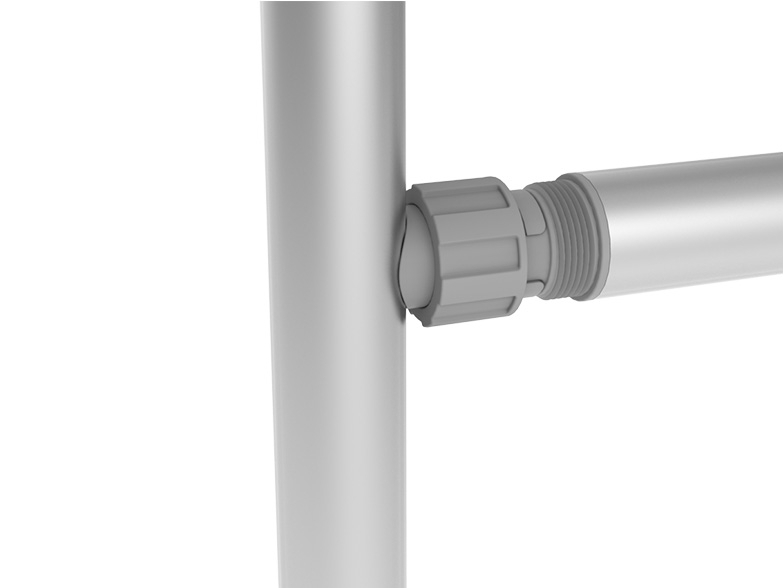 Once artwork is setup on the template, follow the steps below to place an order.